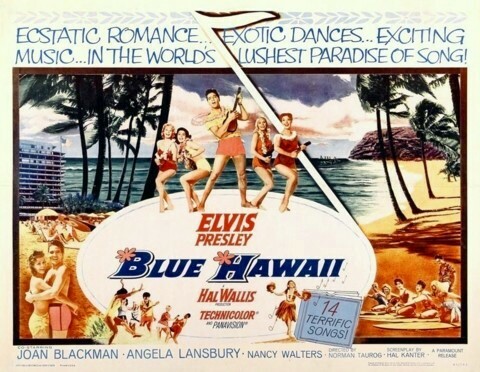 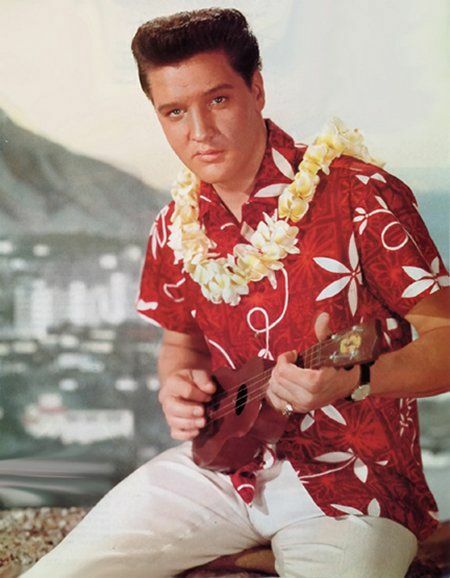 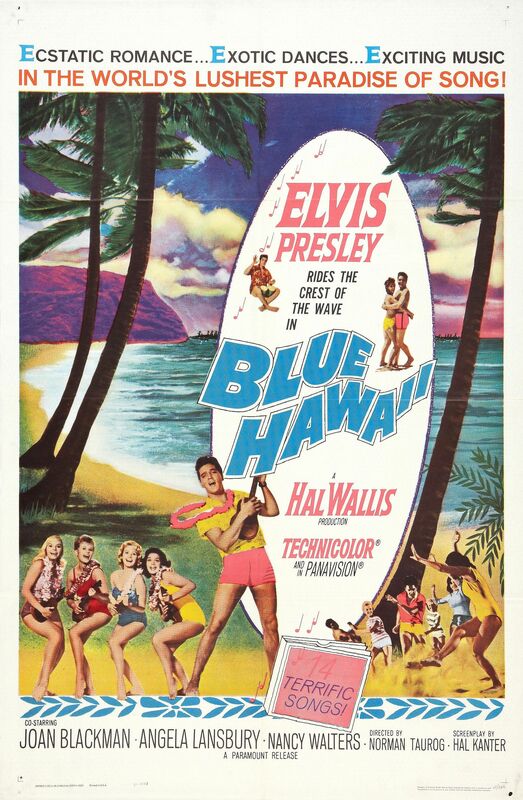 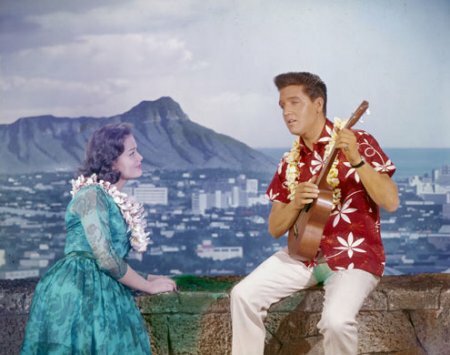 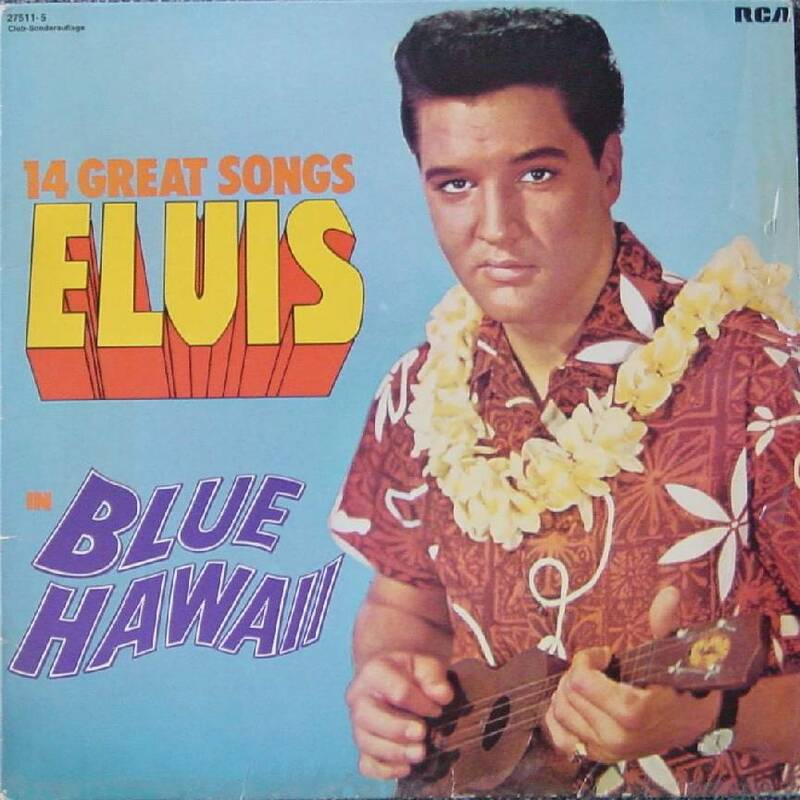 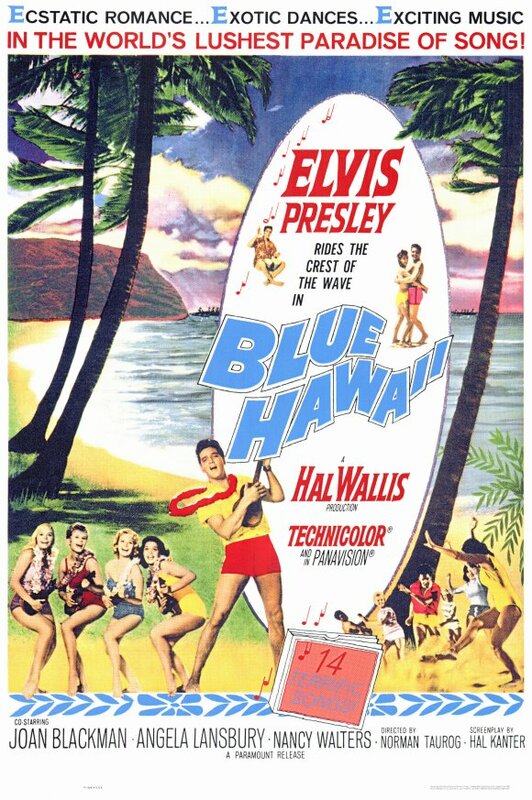 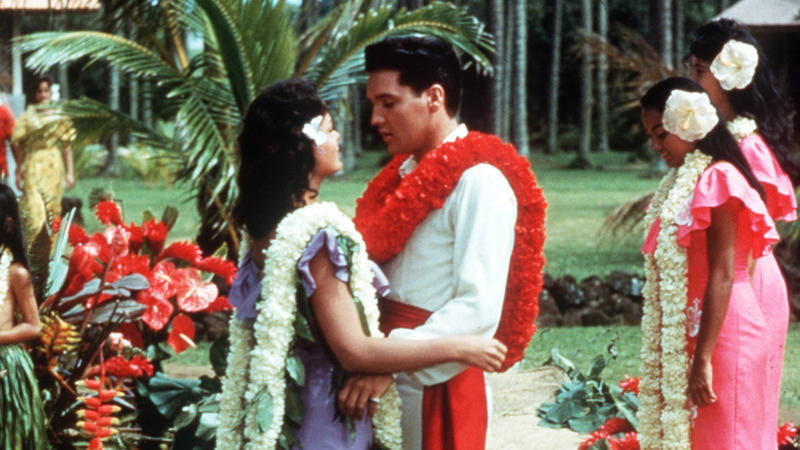 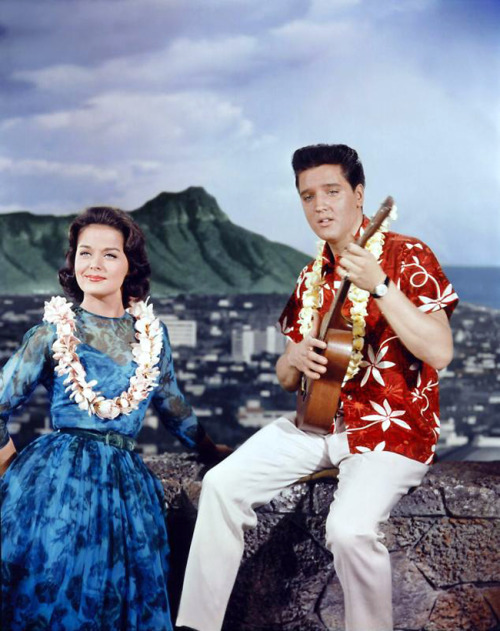 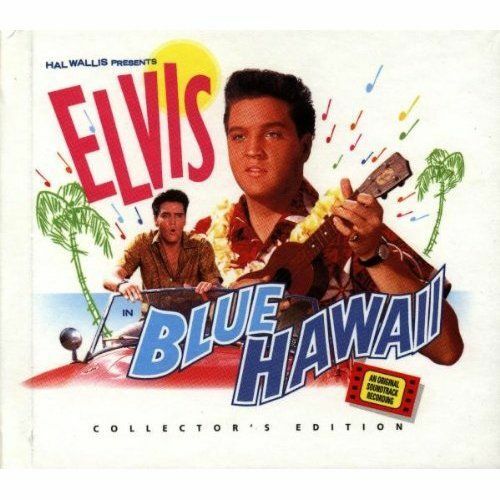 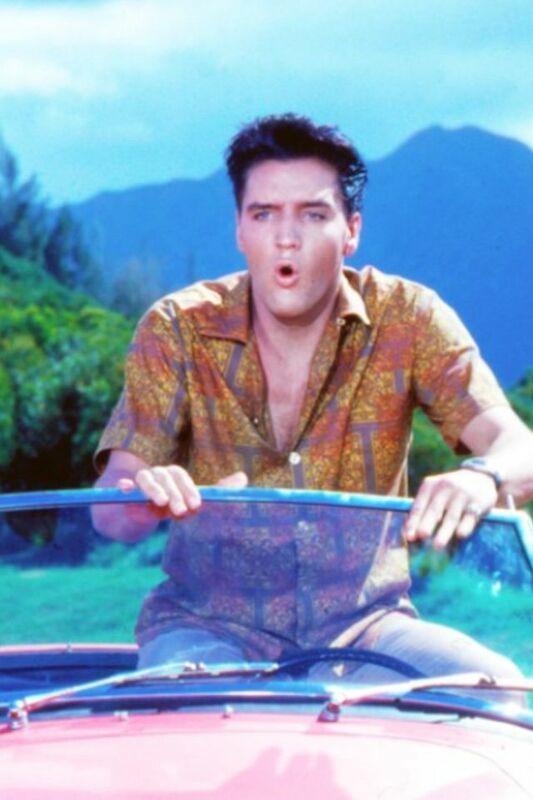 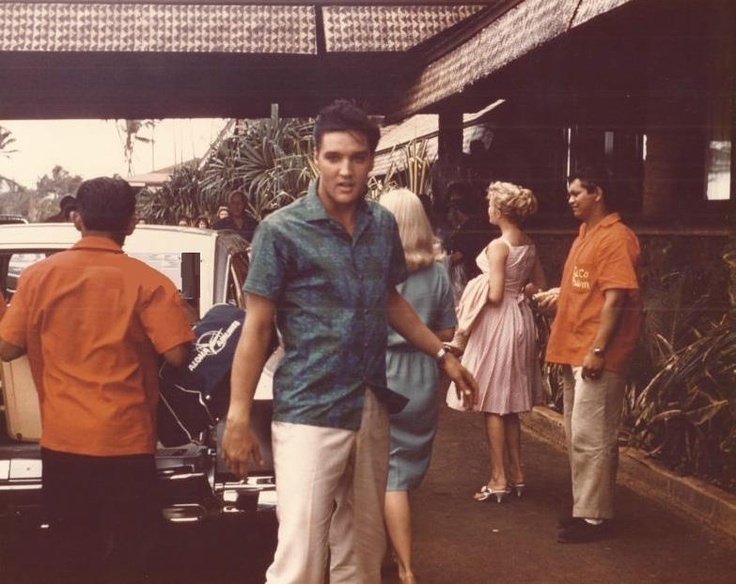 Blue Hawaii is a 1961 American musical romantic comedy film set in the state of Hawaii, starring Elvis Presley and directed by Norman Taurog. 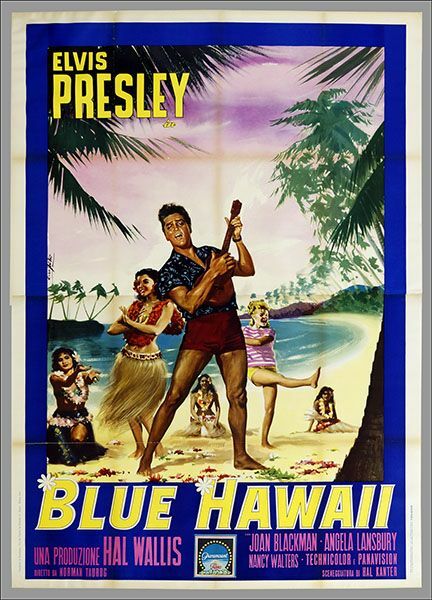 The screenplay by Hal Kanter was nominated by the Writers Guild of America in 1962 in the category of Best Written American Musical. 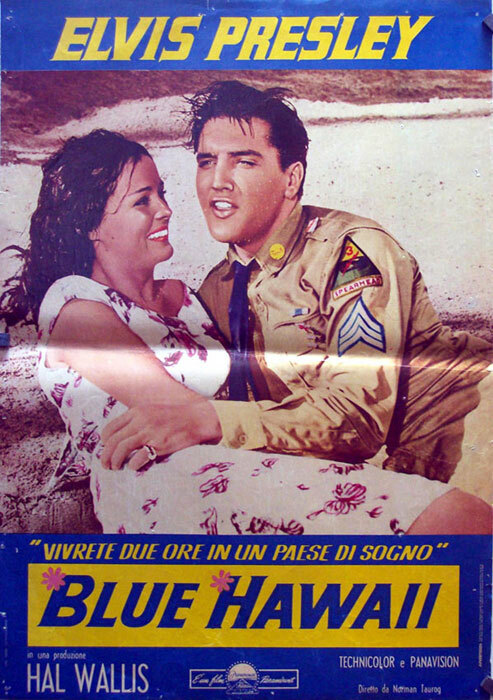 The movie opened at no. 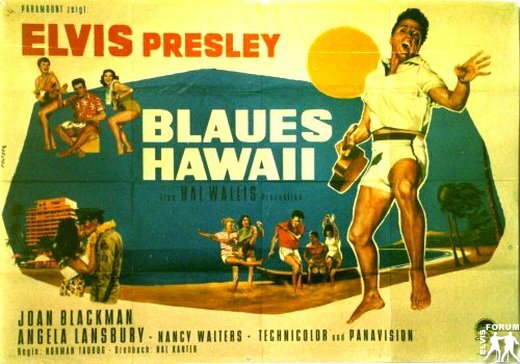 2 in box office receipts for that week and despite mixed reviews from critics, finished as the 10th top-grossing movie of 1961 and 14th for 1962 on the Variety national box office survey, earning $5 million. 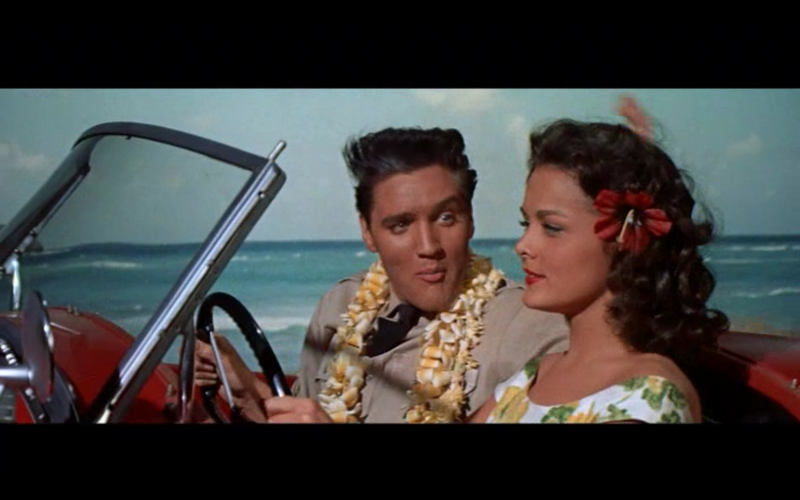 The film won a fourth place prize Laurel Award in the category of Top Musical of 1961.